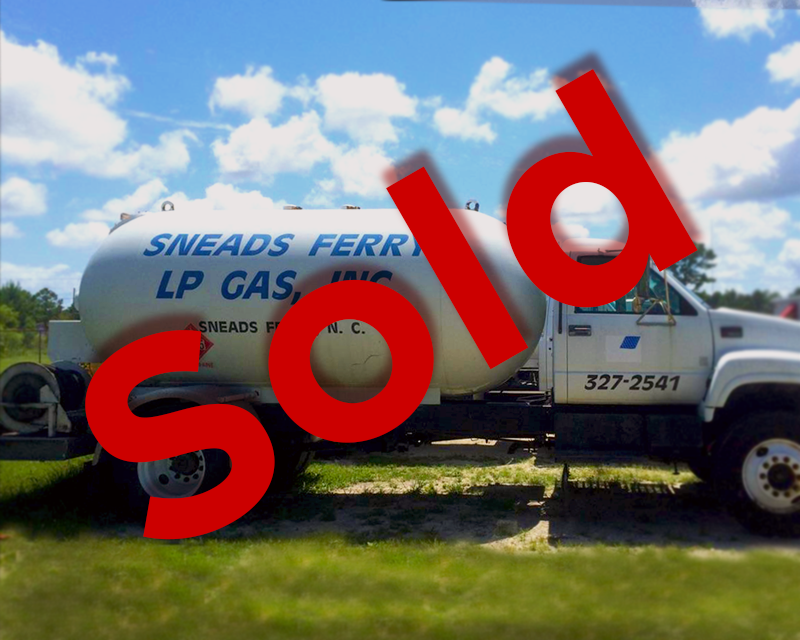 Contact Craig Jenkins at Sneads Ferry LP Gas. 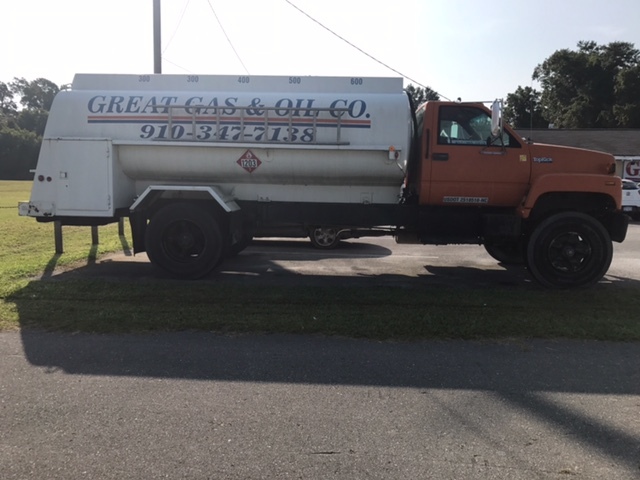 1995 GMC, 454 Fuel Oil Unit with gasoline engine, 5/2 speed, 2100 gallon steel tank with 5 compartments (6/5/4/3/3), in use every day. 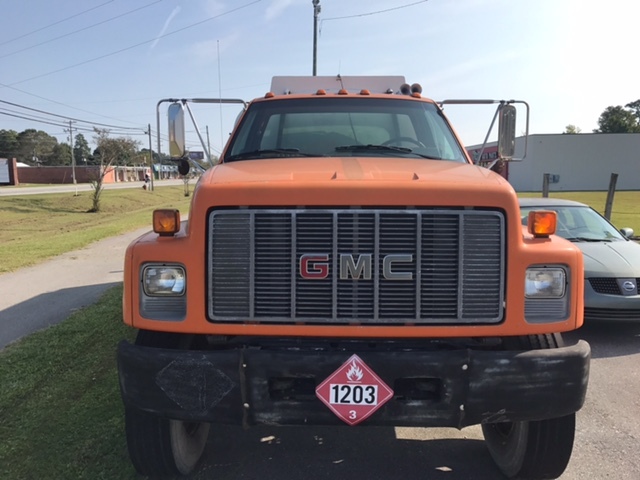 2006 Kenworth T300 chassis with Allison automatic transmission and 2500 gallon bobtail- ready to work. Neptune metering system with LCRII registration. Hannay electric hose reel and guide master with 125 ft delivery hose, swivel and no bleed nozzle. Aluminum diamond plate topped "drop style" deck with matching fenders and toolbox. Emergency shutdown system and all required decals. 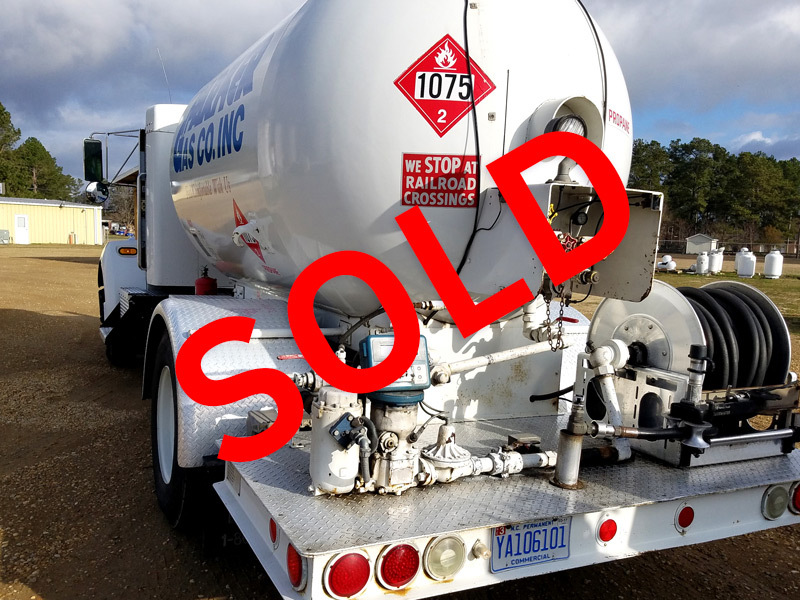 Contact Tim Carrere at 1800-326-8950. 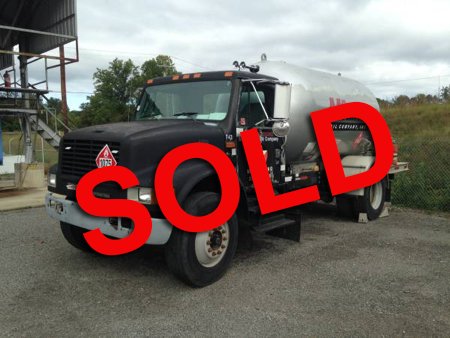 ***SOLD***2003 GMC C4500 Service truck with flat bed and boom. 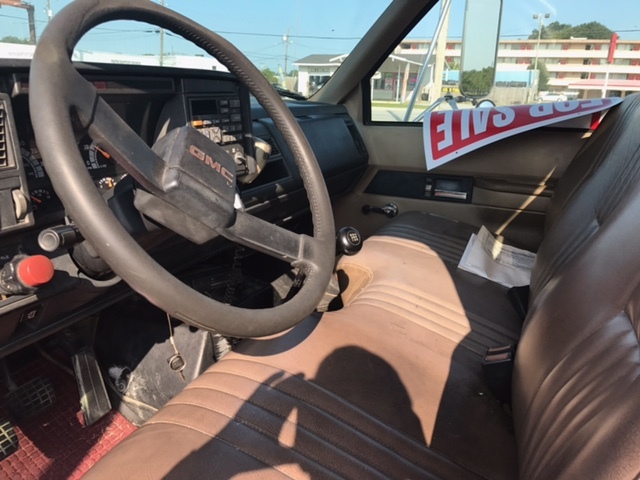 6.6L Duramax Diesel, 397HP, Automatic transmission, 114,000 miles. 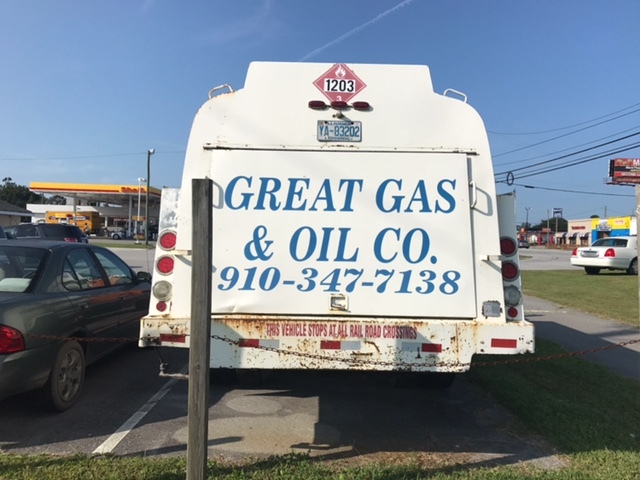 All equipment is functional, has been serviced regularly and is in use daily. Reason for sale, we need a larger unit to support multiple functions. 2800 Gallon Trinity Product tank (2000 yr), 2" Neptune metering system with ATC, Hannay hose reel, 3' Blackmer pump. 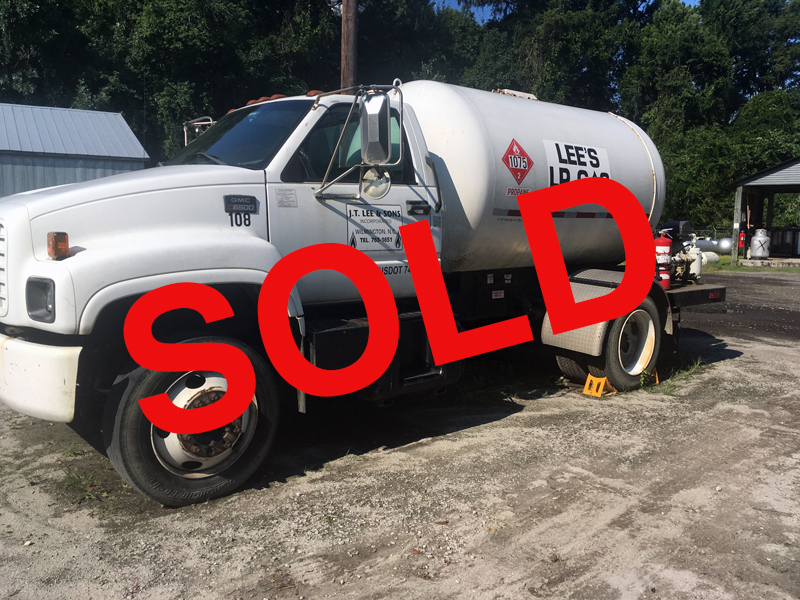 Call Craig at Snead's Ferry Gas Company 910-327-2541 for additional information. 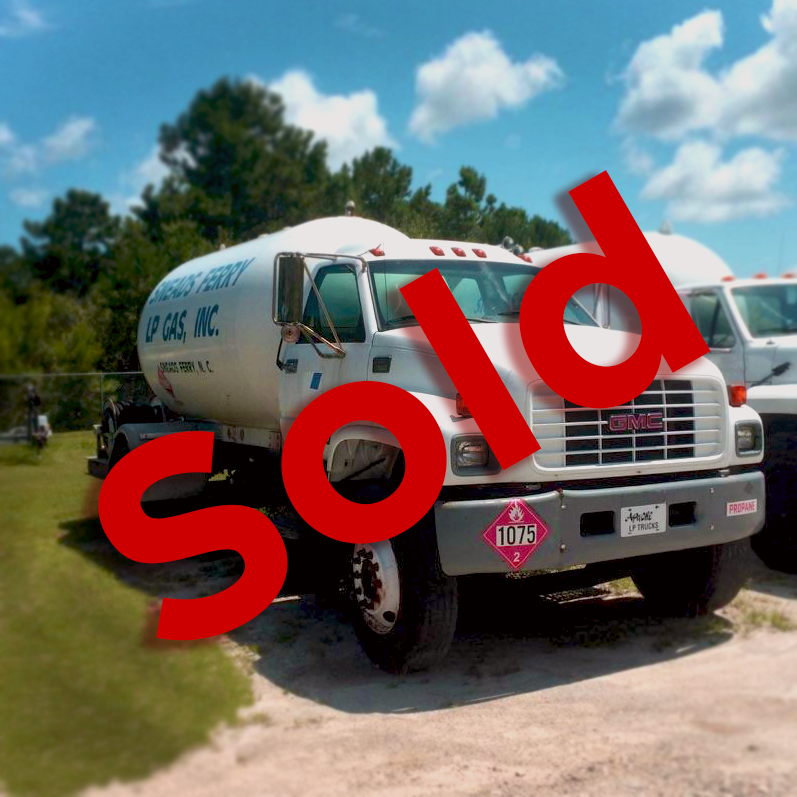 New Trucks are available for purchase from APACHE LP Trucks. APACHE can fit your budget and desires by providing any combination and sizing of new equipment. We arrange leasing contacts on request. All new units are custom engineered per your specifications. Our rear decks are unsurpassed in the industry. Our custom decks are "dropped" for driver convenience (Dropped means situated at a height to provide for ergonomically appropriate operation). What to do with your old or retired equipment? APACHE can provide allowances or trade-in of your old equipment. 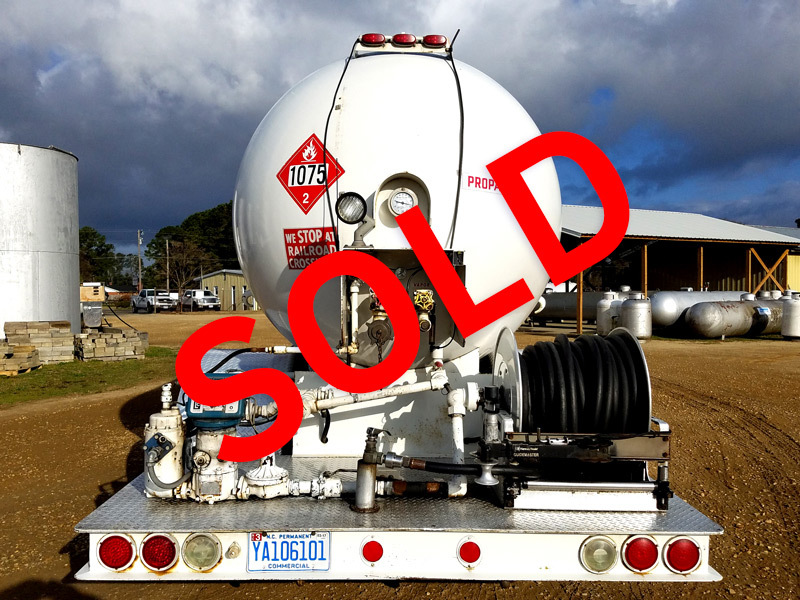 This service eases logistical problems associated with what to do with your old equipment. 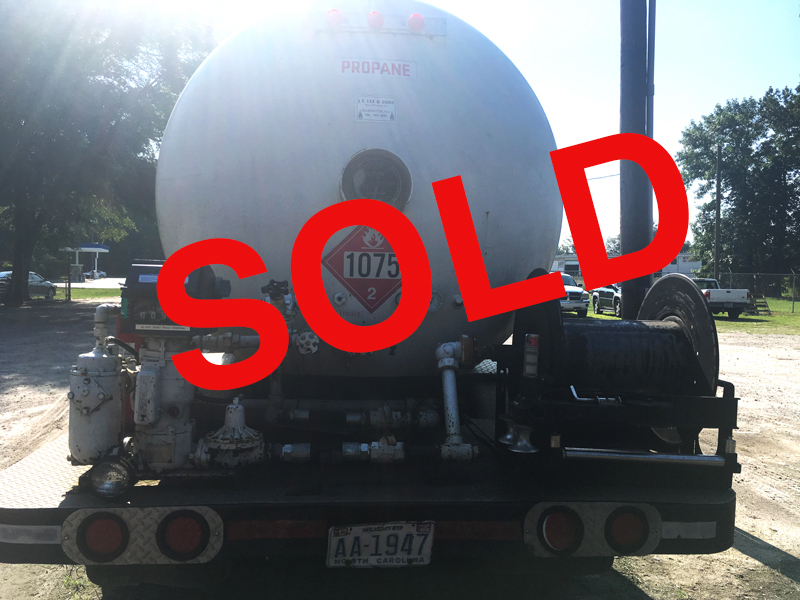 We will also broker your unit for you. 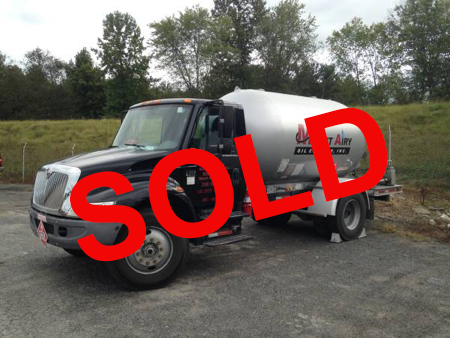 Contact us today for more information about new or used trucks from Apache LP Trucks. 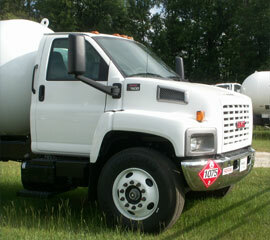 Apache LP Trucks · 108 Fitch Lane · Goldsboro, NC 27530 · 800-326-8950 Copyright 1999-2008 Apache LP Trucks. All Rights Reserved.